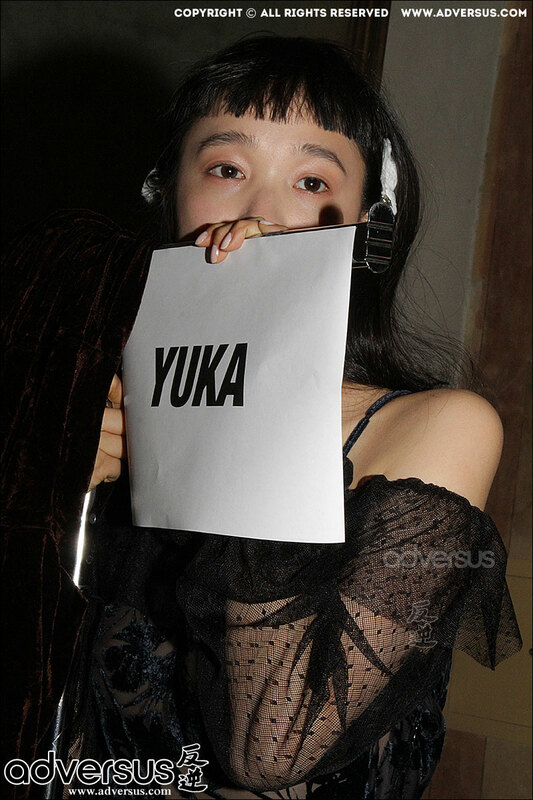 Yuka Mannami was a show inside the show. Backstage at the Au Jour Le Jour Show at the Milan Fashion Week Fall Winter 2017 2018 all eyes were on Yuka. Why? Watch the video. She was fun, and it is not common lately in a world of fashion where most models consider running away from the backstage photographers as their main activity. And she was beautiful, oh if she was beautiful… Curious? Then watch the video, and enjoy our exclusive backstage photos of Yuka Mannami.